Getting ready for the date with your special one? Is your first date makeup philosophy about solid skin prep and minimal makeup? However, as every lady knows, the “no-makeup” look is one of the hardest to achieve. 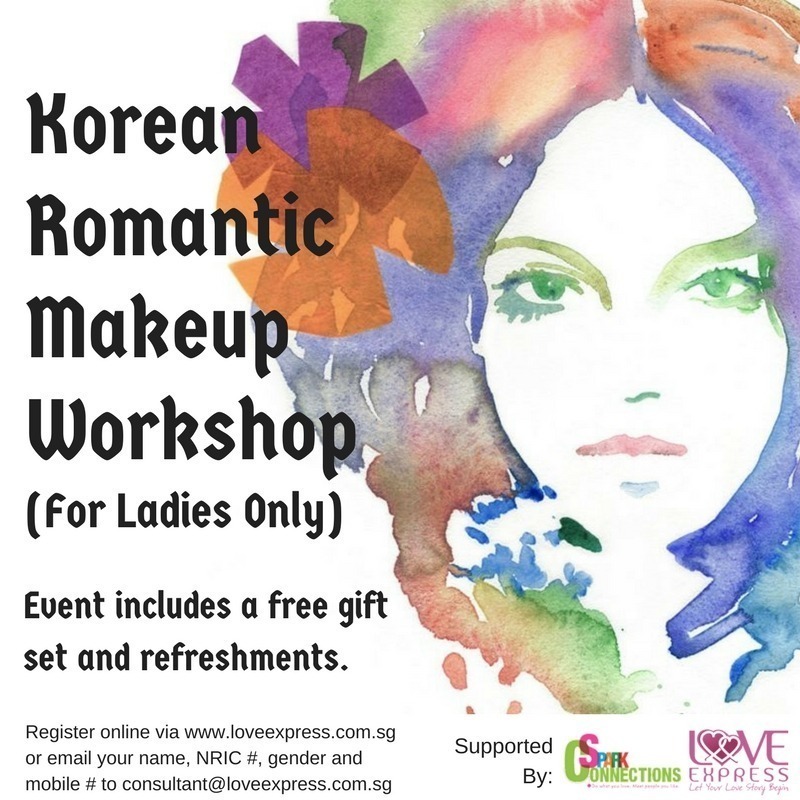 In this workshop, you will learn how to create this Korean beauty inspired first date makeup look — a look that is refined yet natural. Price includes trainer fees, room rental, a gift set and refreshments.